We're excited for you to meet our warm and caring team of Dakota Vision Center professionals! Dr. Paul Sampson founded Dakota Vision Center in 1991. He brings years of experience to the Dakota Vision Center team along with a wonderful chair-side manner, demonstrating his enjoyment in caring for his patients. Dr. Vance Ankrum joined Dakota Vision Center in 1994. In addition to providing his patients with comprehensive eye exams and contact lens evaluations, Dr. Ankrum has a special interest in ocular disease detection and treatment. Dr. 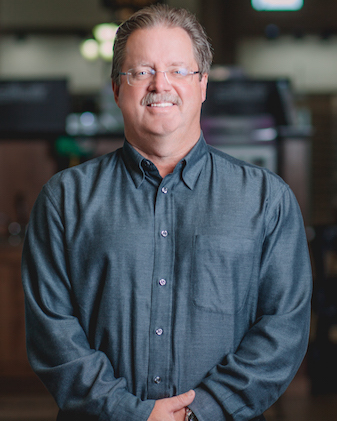 Rob Haeder, known for his confident and easy going personality, joined the Dakota Vision Center team in 1996. Dr. Haeder will always take the time to answer any and all questions you may have regarding your vision. Dr. Jeffrey Oakland joined Dakota Vision Center in 2011. Dr. Oakland was born and raised in Sioux Falls, and created and developed the Center for Visual Learning, Dakota Vision Center’s vision therapy clinic. 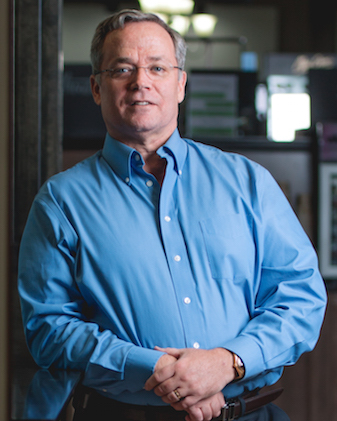 Dr. Joel Quist joined Dakota Vision Center in 2016 and continually seeks to establish a lasting relationship with each of his patients in order to understand their evolving eye care needs. We're staffed by more than 30 eye health experts who love what they do and are eager to serve you and your family.